Home > Blog > Events > Welcome O’Reilly Auto Parts! 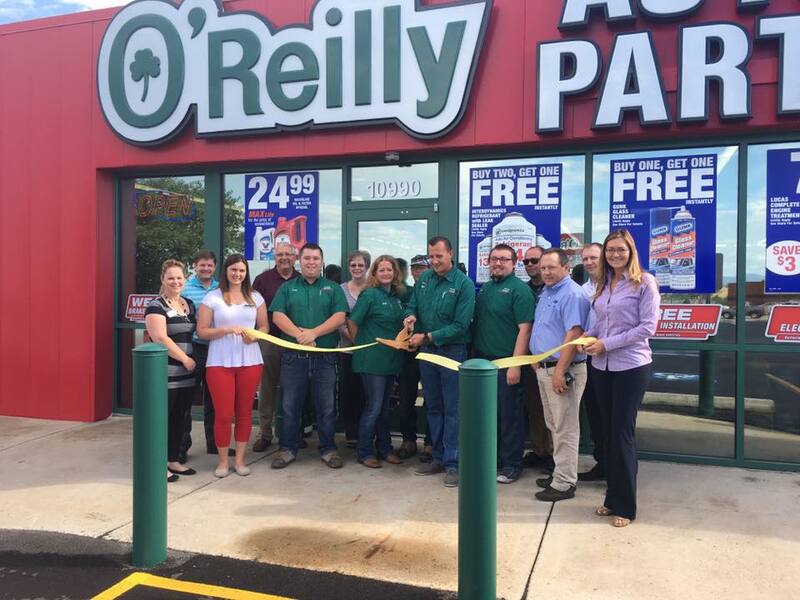 Welcome O’Reilly Auto Parts to Belle Fourche! The Chamber held a ribbon cutting for the new auto parts store in town during their Grand Opening Wednesday, July 12.